As a form of social practice championing cultural dialogue through creative social interventions, WSOHOIDPS authorizes artists to commandeer domestic spaces locally, nationally and internationally. 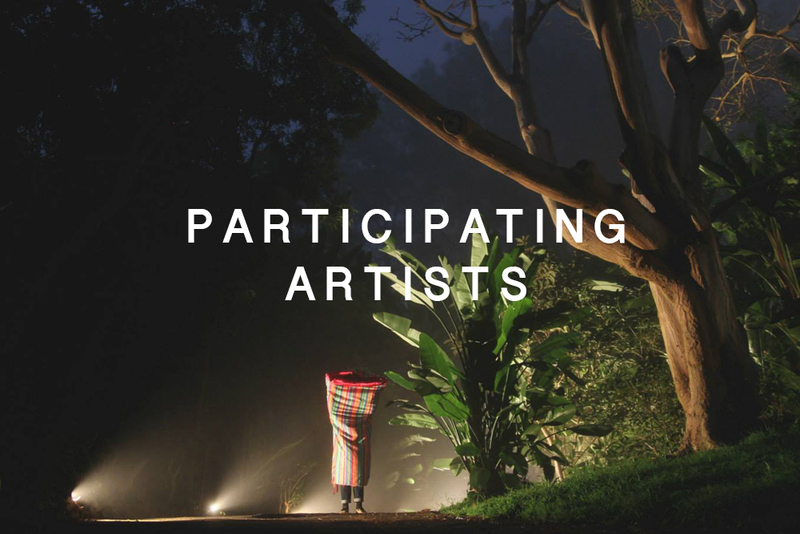 Selected artists will be given the opportunity to work directly with a volunteer household. This project aims to bring elevated dialogues directly into varying communities. The artists will be given 1 month to complete their work within the randomly selected domestic space. Includes: Initial site visit at the beginning of residency. 3 weekend visits and 3 day install pending proposal. A private opening will be held with the host family, community leaders, art collectors group. lottery - digital application and selection via facebook or ship website. ARTIST LIST - project agreement. timeframe and guidelines. Work will be documented on WSOHOIDPS website. Any artwork or ephemera created would be given to the volunteer residence. This is an opportunity for volunteer households to obtain artwork for their home and have dialogues they normally wouldn't discuss within their home and with their community. *topics and work could create an uncomfortable dialogue. Interested artists will be notified upon review of application. Interested home owners will be notified upon review of application.